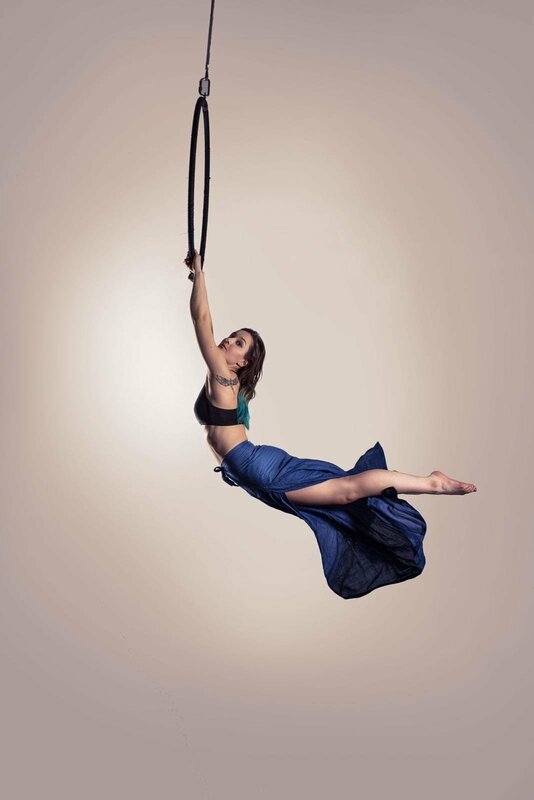 We are a Pole dancing and Aerial Fitness studio in London set on giving you the best of what we have to offer! 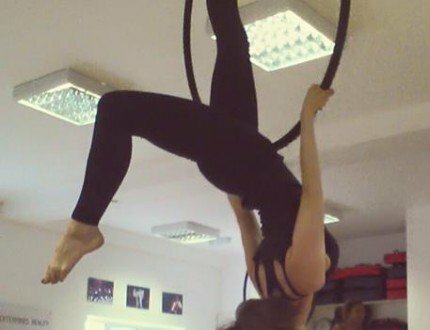 We teach Aerial Fitness : Aerial Hoop, Aerial Silk, Trapeze, and Pole Dancing classes in Shepherds Bush, Fulham and Hammersmith in West London. 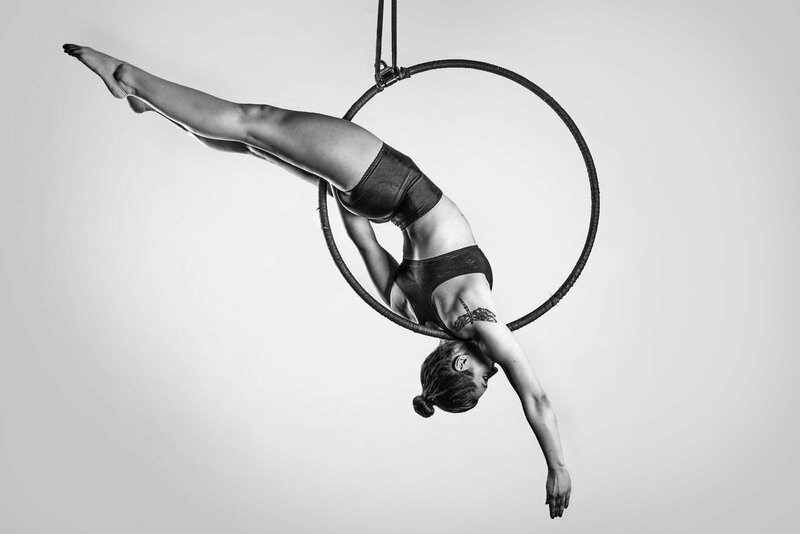 These forms of fitness are more imaginative, intriguing and aesthetically pleasing than others – not only do they make you look good but they make you feel good too. 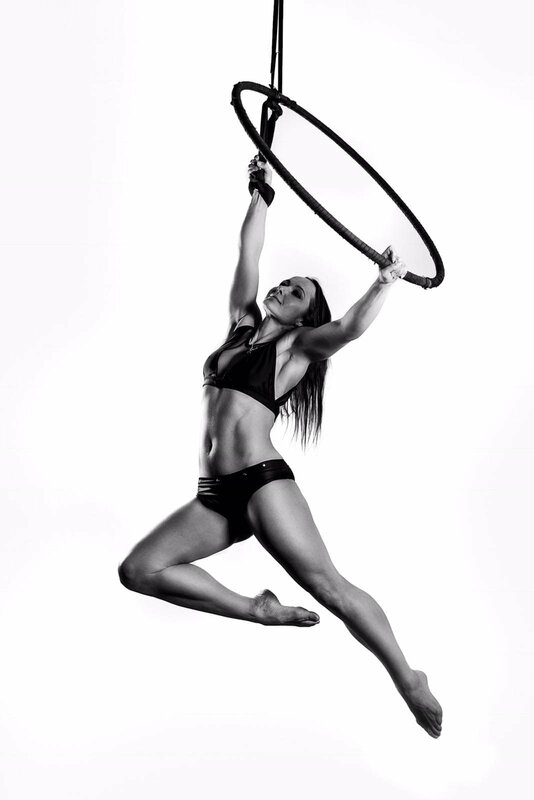 Who has time for the gym when you can be doing something beautiful and enjoyable? Our training focuses on strengthening your core and conditioning your muscles for a lean, toned body. Not only will you achieve this, but you will also learn a new set of skills to impress and dazzle your friends and family! Memberships starts from the date of the first class booked. Not valid for private lessons or workshops. Cancellations may be made up to 48 hours prior to the class. If made under 48 hours before the start time of the class, your session will be lost. This applies even if you have booked with less than 48 hours before your class. No transfers between students are allowed. Any class cancelled with less than 48 hours notice will be lost. Students who do not attend due to illness, injury, pregnancy, personal or professional commitments or unforeseen circumstances without providing 48 hours notice, do not have the right to credits, transfers or extending they memberships. If you are experiencing a serious ongoing injury or illness, and can provide a doctor’s note, we may at our discretion extend your package or membership. The Shepherd’s Bush pole classes are located in the Genesis Gym, found in the basement level of the east side of The Shepherds Building, near Shepherd Bush station. The east entrance on Richmond Way is often closed in the evenings, so please use the Charecroft Way (North) or Rockley Road (West) entrances. The receptionists will be able to give you further directions. The building can be a little confusing to navigate, so don’t hesitate to ask the staff for advice. Please look for sign for STG pilates studio. 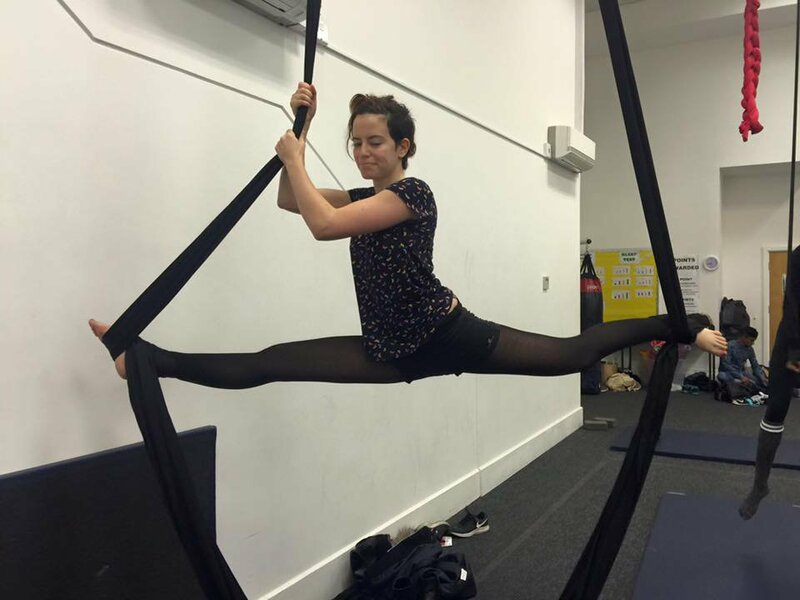 AERIAL ACTIVE OPENS A NEW POLE FITNESS STUDIO IN HAMMERSMITH! How can I find the classes? Fulham Studio 345 North end road, Fulham. What packages and memberships do you offer? 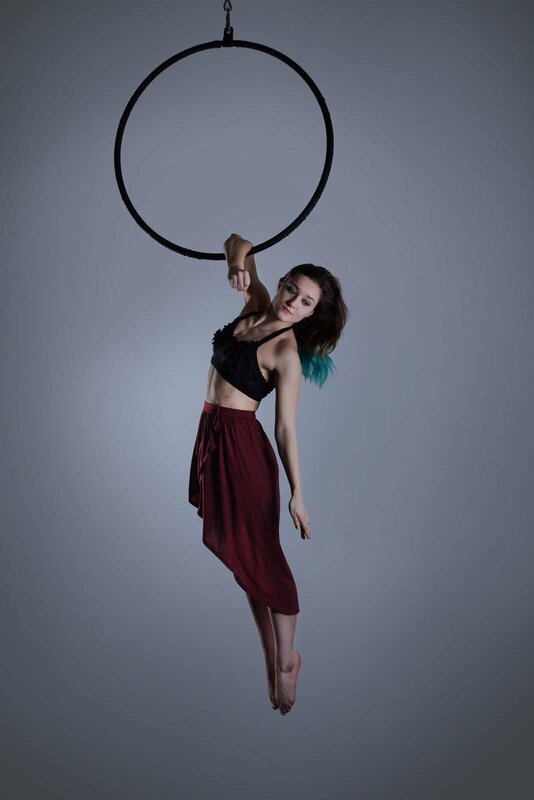 4 classes ( course) for £60 (valid for 4 Pole classes per month). No refunds on memberships or pole courses. Cancellations may be made up to 48 hours prior to the class or course. If made under 48 hours before the start time of the class or course, your session will be lost. This applies even if you have booked with less than 48 hours before your class. No transfers between students are allowed. Any class/ course cancelled with less than 48 hours notice will be lost. Students who do not attend due to illness, injury, pregnancy, personal or professional commitments or unforeseen circumstances without providing 48 hours notice, do not have the right to credits, transfers or extending they memberships. For pole dancing, you will need a t-shirt and a pair of shorts. You will need exposed skin on your thighs to allow for gripping the pole. However, if you show up in leggings, it’s not the end of the world! 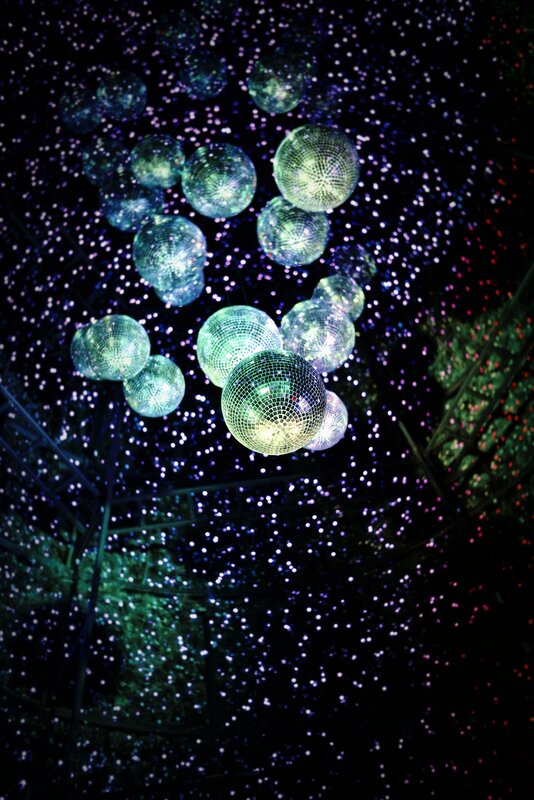 I want to try pole dancing/aerial for the first time, but I think I am not strong or flexible enough. What should I do? 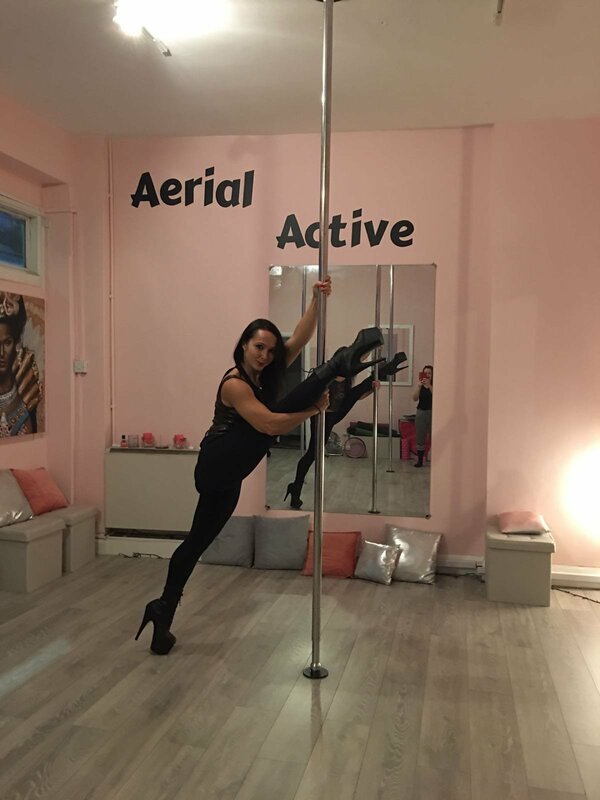 The good news is that our beginner pole dance and aerial classes are designed to build your base strength and flexibility to prepare you for more advanced moves. Each class has a conditioning element to it, so you will be getting stronger and bendier every time you go. 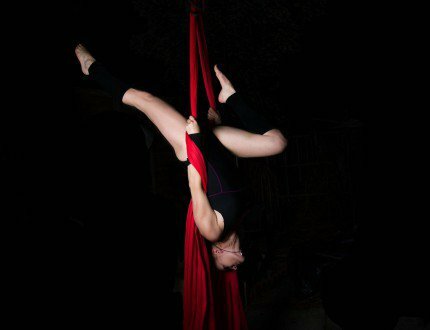 No prior athletic experience is required before coming to class! 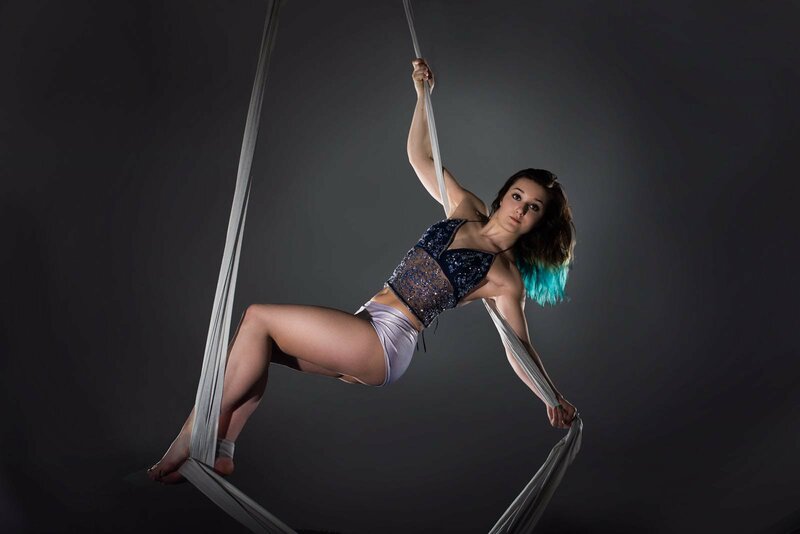 Subscribe to stay up to date with classes, workshops, and events.